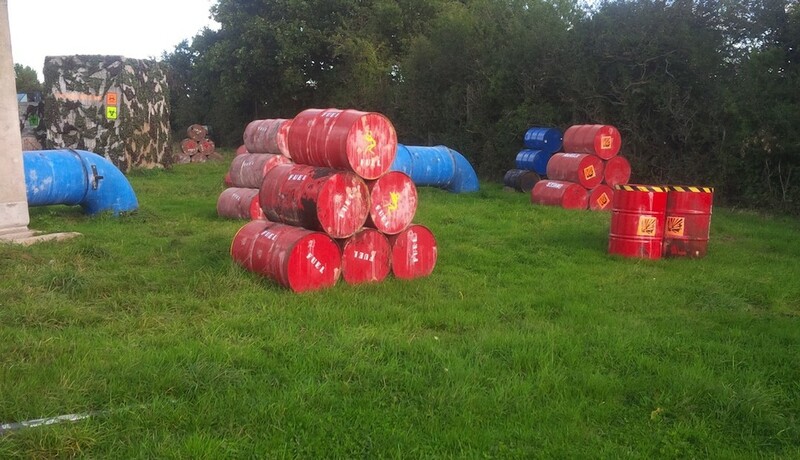 Outpost Paintball is a unique paintball experience located between Chester and Wrexham (click for directions) at Lower Kinnerton in the county of Flintshire right on the North Wales and Cheshire Border for ages 11 and over. Based in a Cold War Anti Aircraft Artillery installation built to protect Chester, Wrexham, Wirral and Liverpool from attack by nuclear bombers. 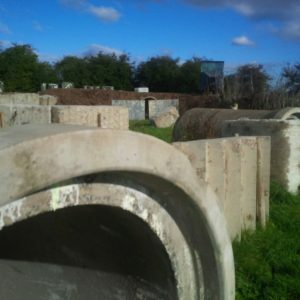 Owned and run by paintballers, the site has been built with a new approach to paintball, with complex scenario game zones including WW1 themed trenches, the graveyard and a post apocalyptic ‘ruins’ zone. 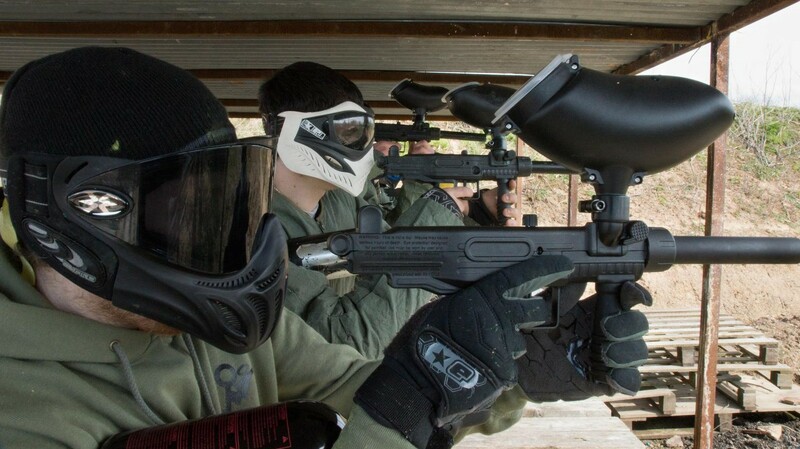 We also have pro baller tournament fields for tournament paintball team training along side our video game inspired scenarios. 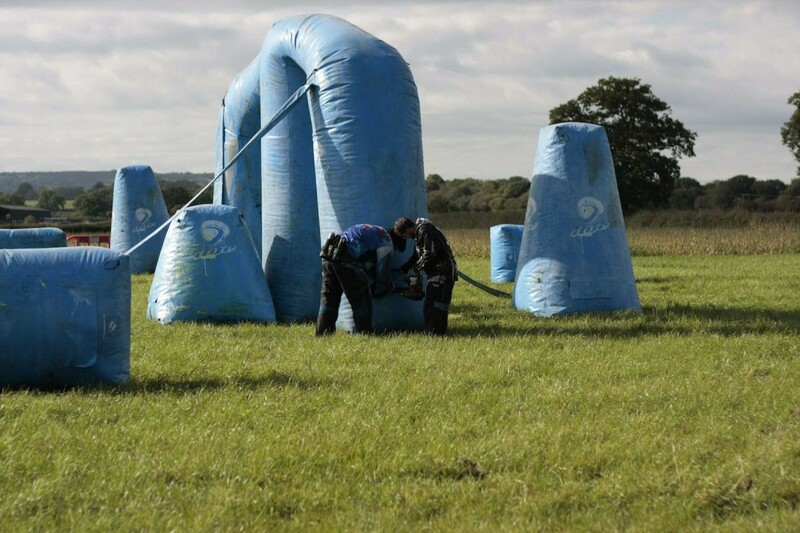 Why not have a birthday/stag/hen party with a difference or book you and your workmates in for an action packed session at the Outpost. 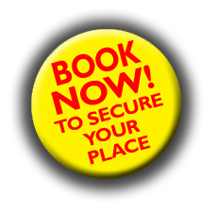 We have excellent relationships with local businesses including pubs, taxi firms and local nightspots, please call or email for details of just what we can do for your party! After you arrive at our large car park, you’ll be briefed in our extensive safety zone. 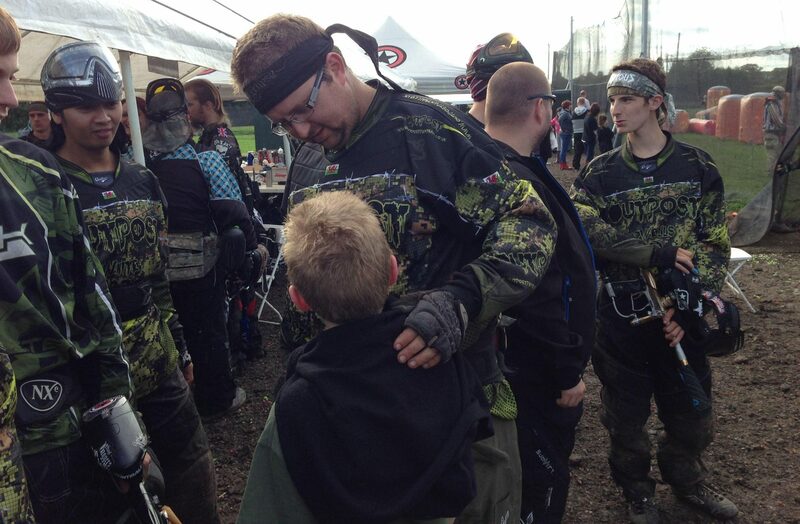 You’ll then be issued with top of the range gear and be supervised by our experienced referees who have been ensuring players have an amazing paintball experience for over 20 years. 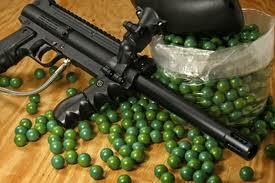 Private bookings available for groups of 20 or more players with prior notice. Gift Vouchers available for a birthday or christmas gift with a difference – please call or email us for more details.